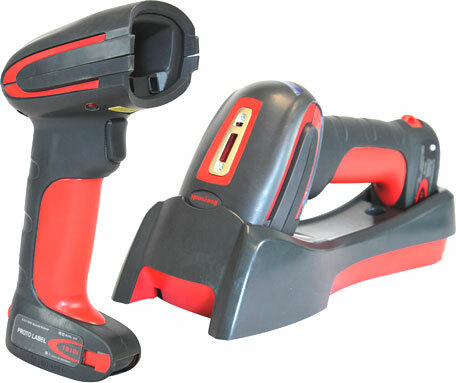 Honeywell announced the Auto Identification and Data Capture’s (AIDC) most rugged hand-held area-imaging device available for industrial and commercial enterprises: the Granit 191Xi hand-held area-imaging scanner. 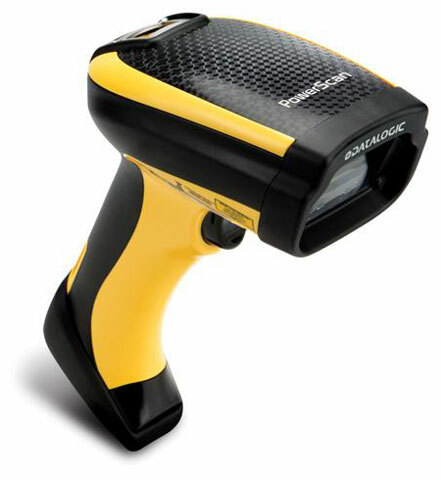 As the leader in 2D area-imaging technology, Honeywell’s latest hand-held device combines high-performance scanning on a platform that can keep up with the most demanding conditions in the supply chain. Granit is at the forefront of 2D Area-Imaging, which is slated to grow at more than 15 percent per year through 2016 — six points higher than the aggregate growth for all hand-held scanners in the regions, according to a report from VDC Research Group. More manufacturers and logistics companies are adopting 2D area-imaging in the workflow, from warehousing to pharmaceutical distribution to parcel delivery.